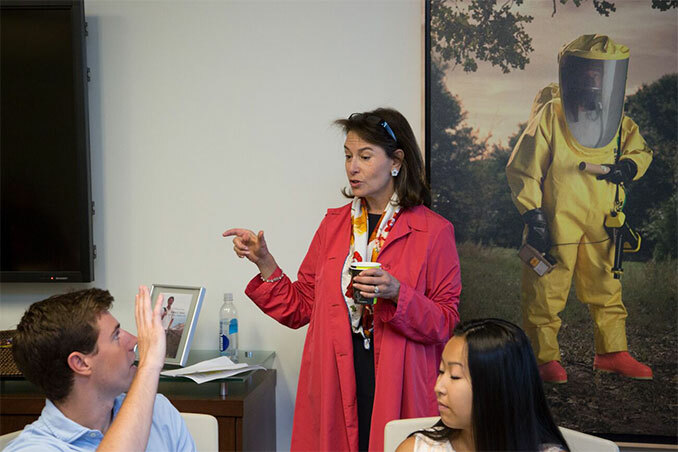 From its founding, Artemis has prioritized building a culture that attracts and retains talent – we know that often, culture eats strategy for breakfast. Artemis is performance-driven, entrepreneurial, collaborative and diverse, and we are committed to the hard work of supporting employees, teams, and families that make us the best fiduciary possible for our investors. From team-building to health and wellness, and mentorship to family fun, Artemis has a tradition of powering performance with a differentiated culture. Artemis has a tradition of powering performance with a differentiated culture. 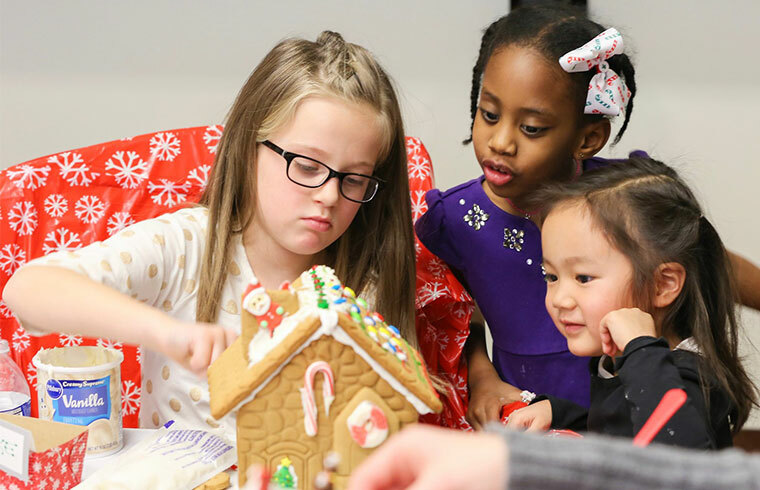 Artemis hosts DC employees and their families at headquarters annually for the Artemis kids to make gingerbread houses. For those employees who can’t join at HQ, Artemis sends gingerbread house kits to their homes for a fun holiday activity. 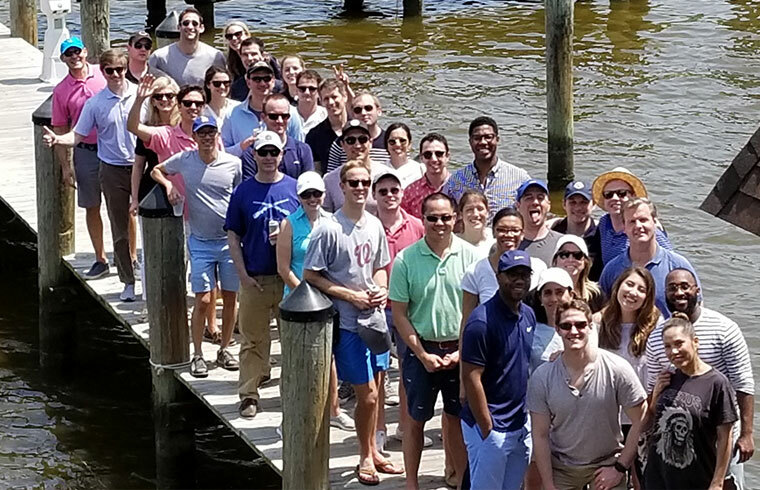 One of Artemis’ newest traditions is an annual all-staff retreat following the Artemis Investor Conference. We bring together all staff, at every level to spend time together outside of the workplace. In 2018, we took a trip to Annapolis, MD for a day of sailing and famous Chesapeake crabs. For the last six years, Artemis has hosted an innovative internship called the Artemis Summer Enrichment Program. What started off as three students is now nearly 25 every summer, for four weeks of intensive training and education for undergraduates. More than 80% of the program graduates have been women and students of color. Find out more. 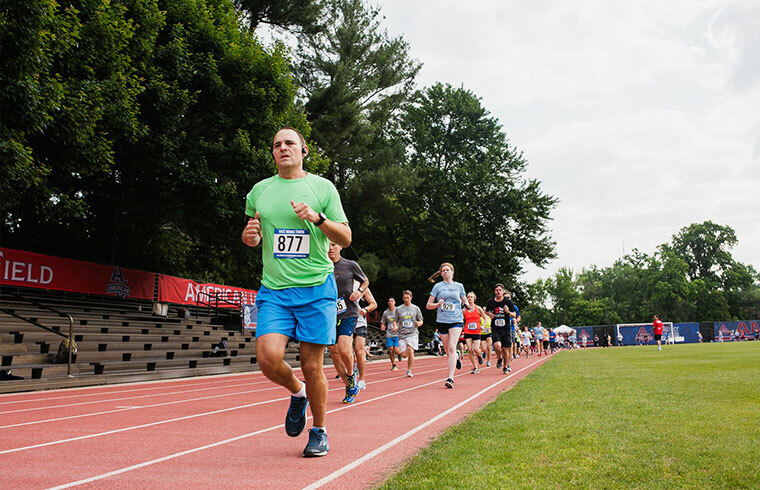 Artemis has bi-annual fitness challenges for any employees, spouses and friends of the firm who want to compete for points over the course of a month. Our friendly competition sometimes gets more serious, including charity basketball games and the JDRF Real Estate Games, where Artemis fields a team to compete against other regional real estate firms in a charity field day event. 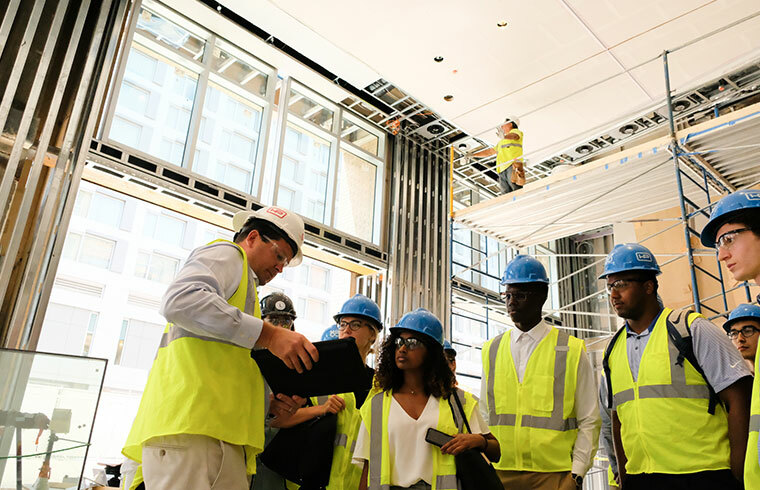 Through the Artemis Emerging Manager Program we are able to widen the circle of opportunity for those underrepresented in the real estate industry. Minority and women owned businesses have purchased nearly $1 billion in assets through the Artemis Emerging Manager Program and we aim to multiply that number in the years to come.